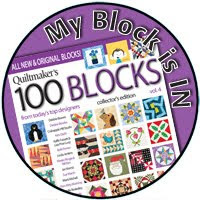 I found this photo in my September 2011 computer file of quilts from the 2011 Hawberry Quilt Festival. 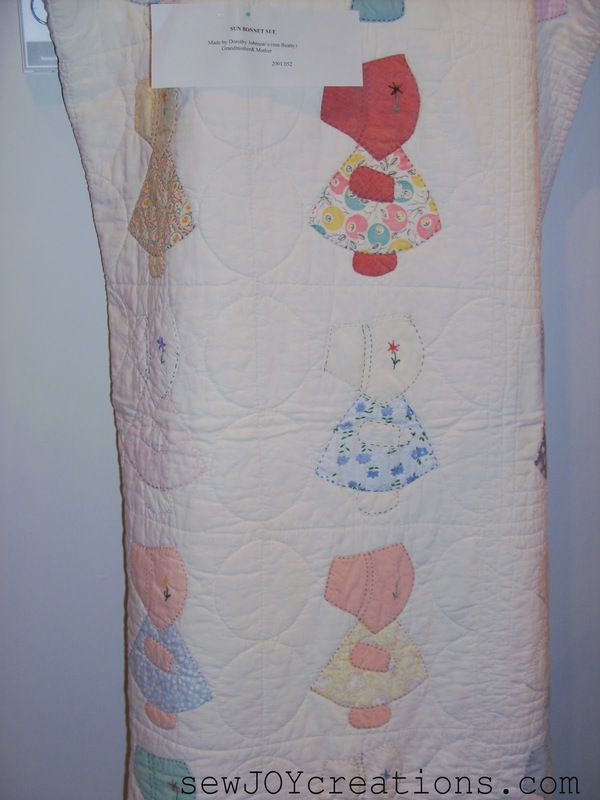 This almost antique Sunbonnet Sue caught my eye because of the unique setting and circle quilting. 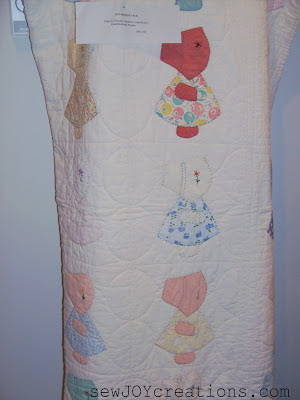 I remembered I had it after cruising around the Moda Candy blog hop and enjoyed this post by Barbara Brackman about Sunbonnet Sue. 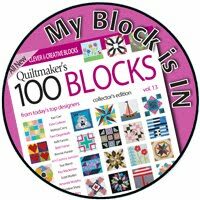 Barbara also has a block of the week collection of blocks that just started at the beginning of September called Grandmother's Choice. 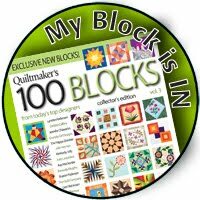 I'm going to keep up with the stories, but probably not the blocks! 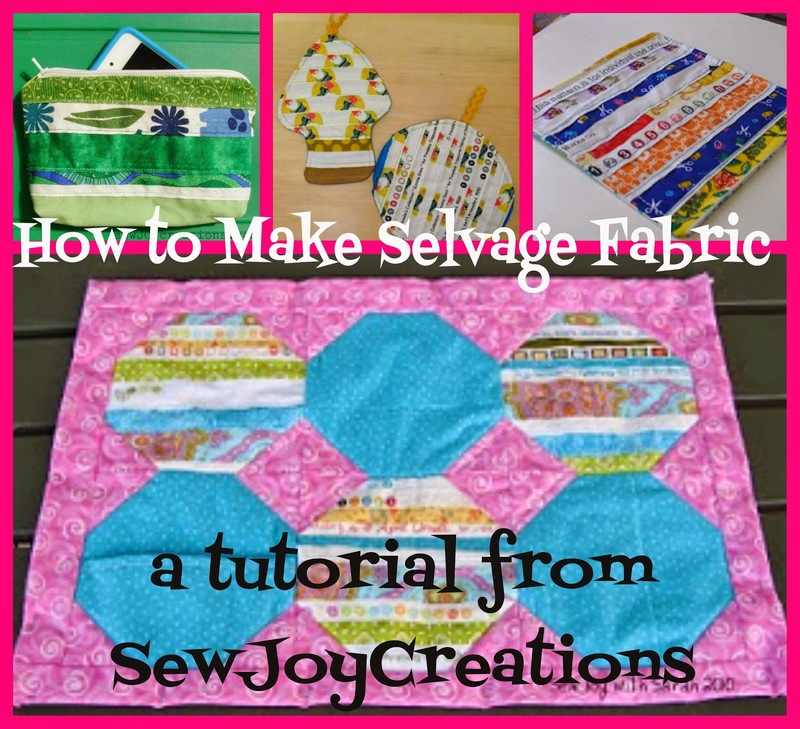 Go check out Barbara Brackman's Material Culture blog. 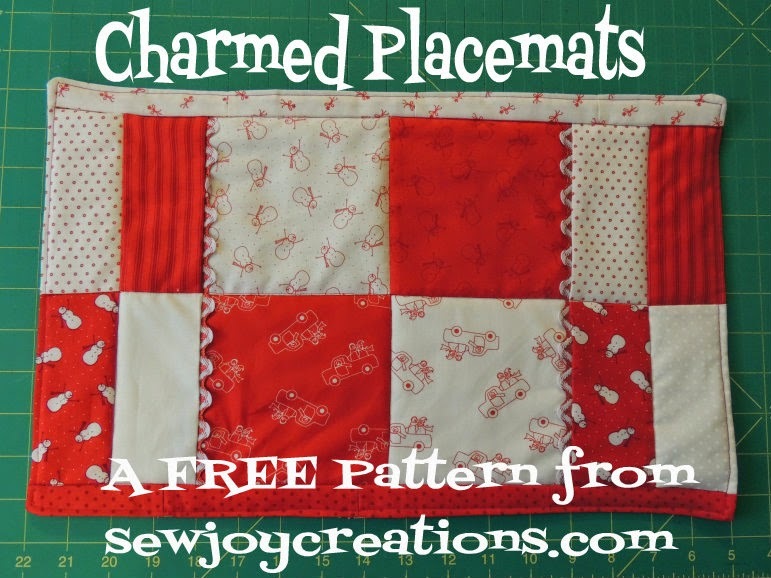 This is the closest I've got to a Sunbonnet Sue quilt - and it's not even Sue! It's a quilt made for me by my Aunt that you can read about here. 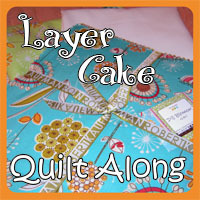 Have you seen a Sue quilt lately?